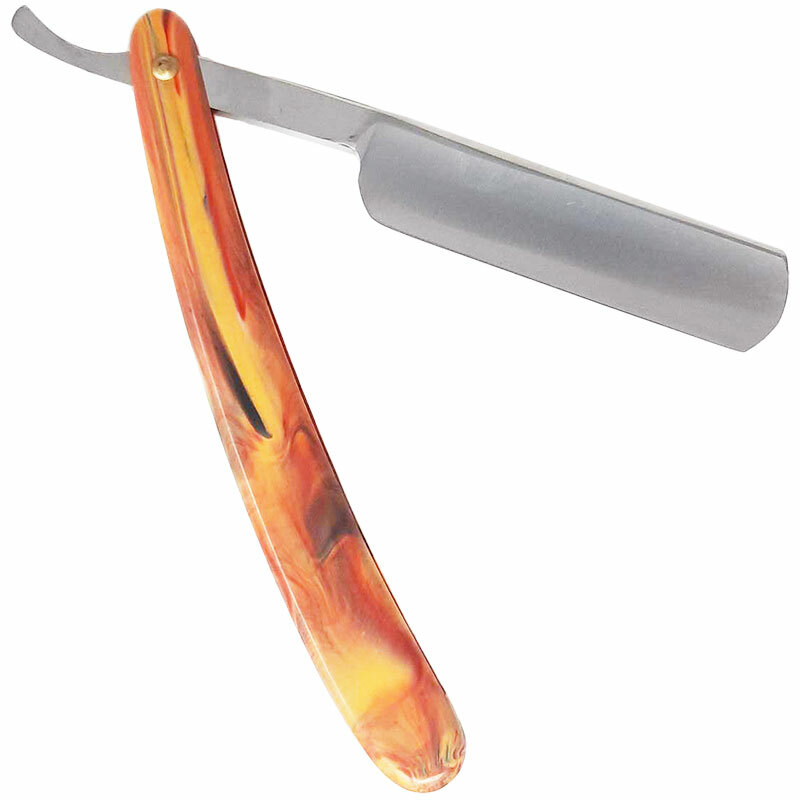 The cut throat razor for those looking for a traditional shaving experience at a budget price. The CoolBlades Cut Throat has a solid steel blade measuring 7.5 cm with a keen edge that'll give you great performance. It features a 14-cm plastic handle with an attractive mottled tortoiseshell pattern. 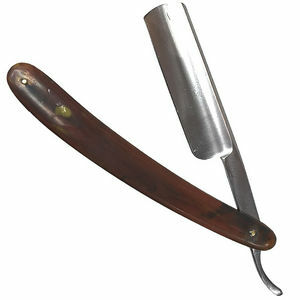 For best results use a strop and stropping paste to keep the CoolBlades Cut Throat Razor super sharp.